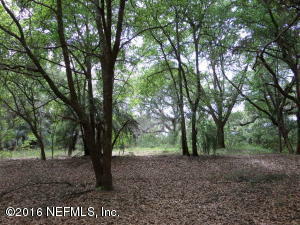 If you like big oaks and want a River view then this is the lot for you. 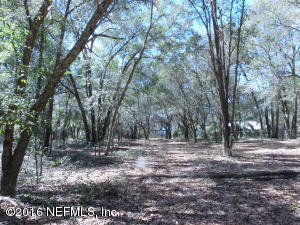 Many beautifully trees yet mostly cleared lot, 110 ft situated on the St. Johns River. 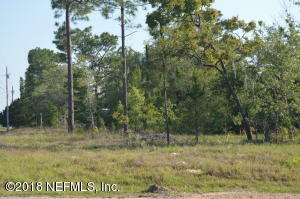 Paved road frontage, great place to build your new home. River front does need some TLC to make the lot more perfect. County records has it as 1.15ac. Recently surveyed see flags also bench mark on tree 1/2 down on right. 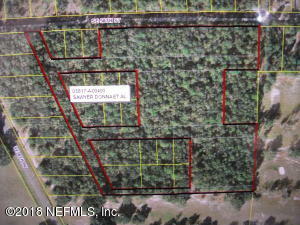 Beautiful acreage not far from town. 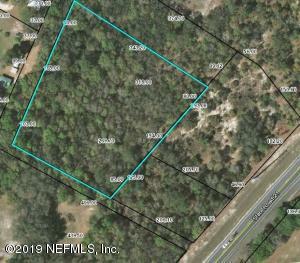 Very close to Santa Fe Lake boat ramp and Keystone Golf Course. Not far off paved road. Zoned RSF-1 Homes Only. Please look over plat photo. Interior lots owner have expressed interest in selling as well. 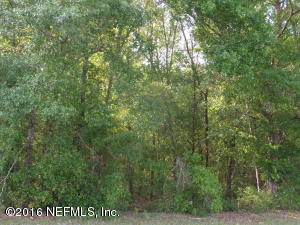 There might be an easement on property.Deed does not refer to one but Title work might show. Bradford Co at this time has no impact fees. 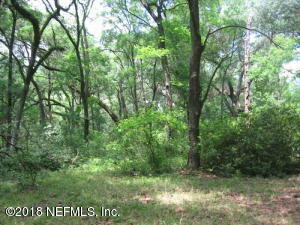 Beautiful 2.21 Acre wooded lot to build your forever home on. Located close to downtown Keystone. Impact fee applicable. 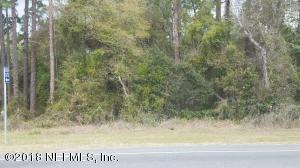 * Reduced by $ 12 K * Very nice corner lot with lots of road frontage. 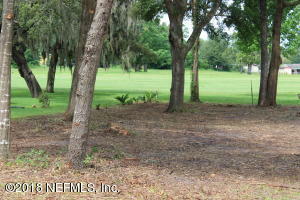 This is a great community and wonderful lot for you to start your always dreamed of new home. Very easy for you to commute to Orange Park, Gainesville or Palatka. Drive by's are welcome. Additional lot for sale next door by same owner.